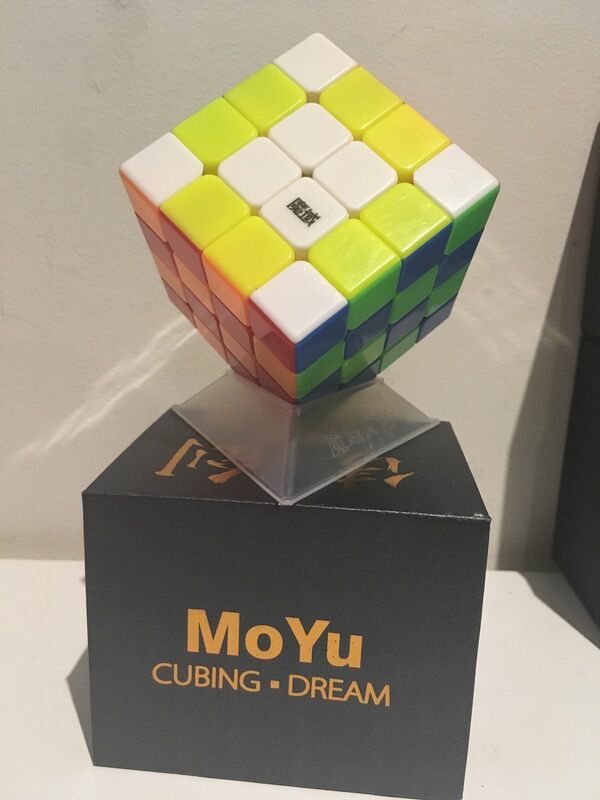 The new MoYu AoSu GTS 2M is a more compact and advanced design evolution of the AoSu GTS M delivering exceptionally high performance out of the box. The cube designs ensure that you experience less lockups and catching. Magnets are not too weak, with the inner layers having slightly stronger magnets than the outer layers. This cube is amazing! It solves very fast with hardly any lock ups if any. It's very smooth at the 3x3 stage and very easy to do any algorithms. The gts2m is a big step up from the gts m. Straight out of the box the gts2m just blows your mind how good of a 4x4 it is. Just as good as promised! After a few drops of DNM-37 the cube feels just amazing. Nothing to complain really. For some it seems to be too fast, but I've been using it just as it was after unboxing (with some lubing). Magnets are not too strong and they really make the cube feel stable and controllable. Big up! Very good 4x4x4 faster than the wu que. Good for advanced solvers. You can easily get sub 40 on this cube. 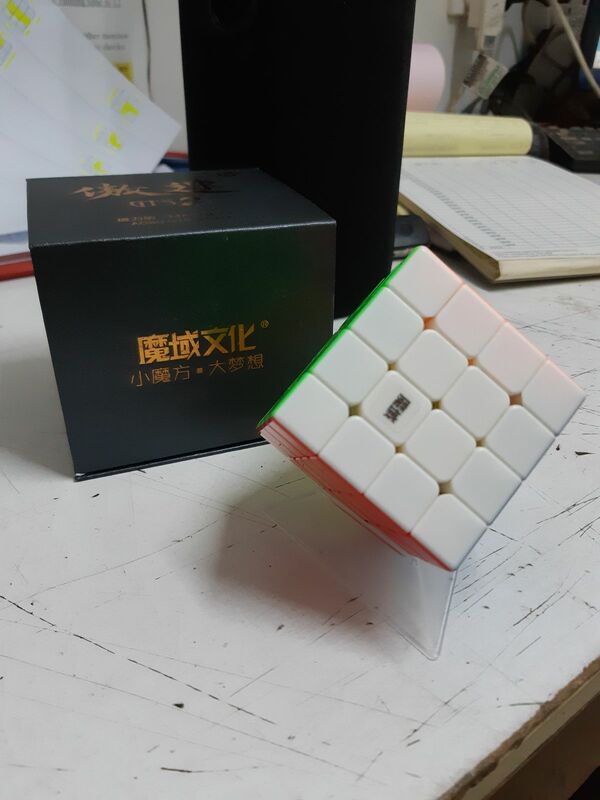 Out of the box this was immediately better than my previous main, the Qiyi Wuque, due to the pure speed of both the inner and outer layers. It's very fast out of the box, but a much more appropriate speed than the Wuque's. The magnets are the perfect strength in both the inner and outer layers, providing a swift 3x3 stage and a smooth reduction. Overall this is an amazing cube, I would recommend it to anyone looking for a 4x4 main.